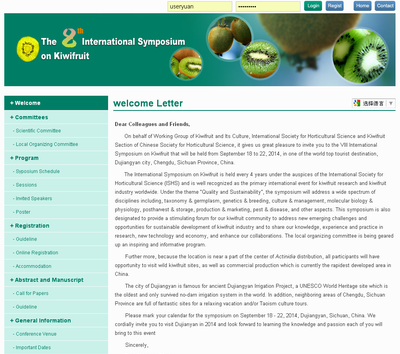 On behalf of Working Group of Kiwifruit and Its Culture, International Society for Horticultural Science and Kiwifruit Section of Chinese Society for Horticultural Science, it gives us great pleasure to invite you to the VIII International Symposium on Kiwifruit that will be held from September 18 to 22, 2014, in one of the world top tourist destination, Dujiangyan city, Chengdu, Sichuan Province, China. The International Symposium on Kiwifruit is held every 4 years under the auspices of the International Society for Horticultural Science (ISHS) and is well recognized as the primary international event for kiwifruit research and kiwifruit industry worldwide. Under the theme “Quality and Sustainability”, the symposium will address a wide spectrum of disciplines including, taxonomy & germplasm, genetics & breeding, culture & management, molecular biology & physiology, postharvest & storage, production & marketing, pest & disease, and other aspects. This symposium is also designated to provide a stimulating forum for our kiwifruit community to address new emerging challenges and opportunities for sustainable development of kiwifruit industry and to share our knowledge, experience and practice in research, new technology and economy, and enhance our collaborations. The local organizing committee is being geared up an inspiring and informative program. 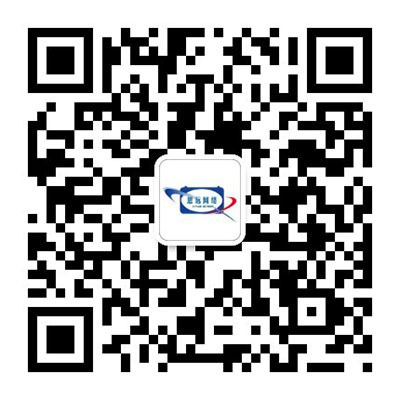 Further more, because the location is near a part of the center of?Actinidia?distribution, all participants will have opportunity to visit wild kiwifruit sites, as well as commercial production which is currently the rapidest developed area in China.